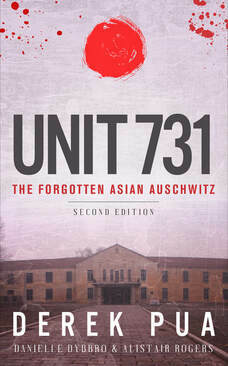 Unit 731 did large field tests and used the prototype biological weapons in battles throughout China. Dr. Sheldon Harris estimated that at least 250,000 civilian men, women, and children died from the result of these tests. 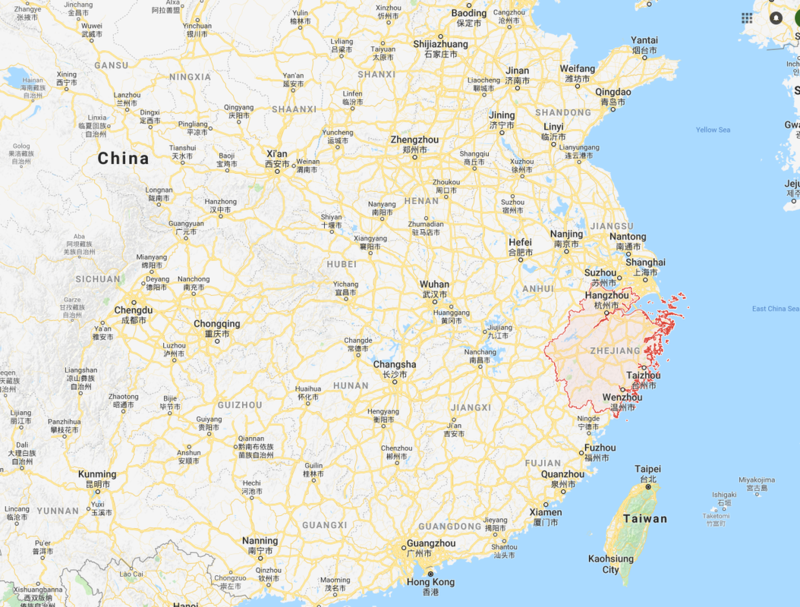 This operation is otherwise known as Kaimingjie germ weapon attack, which was an area of the port of Ningbo in the Chinese province of Zhejiang in October 1940. They first used airdropped wheat, corn, scraps of cotton cloth and sand infested with plague infected fleas, which resulted with hundreds of deaths. Then they attacked it later in 1942 with troops as well as airdropped ceramic bombs. 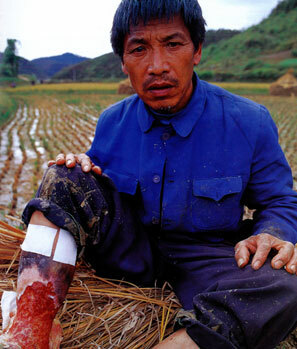 Jiang Chun Geng, a victim of germ warfare, along with hundreds of other victims from Zhejiang province had suffered from flesh-eating ulcers. The locals label them "rotten leg disease". Jiang doesn't recall how he got the ulcers that never go away. 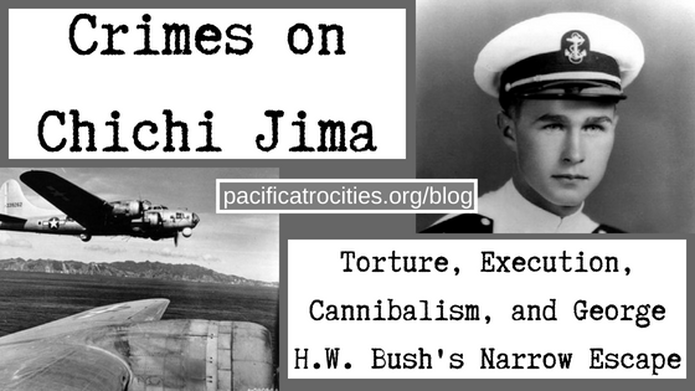 His father told him that the wounds appeared in July 1942 after the Imperial Japanese Army passed through his village. His entire family developed festering sores and his mother and young brother died in unbearable 10 years after the attack as they were suffering from untreated infection that crept up their legs. 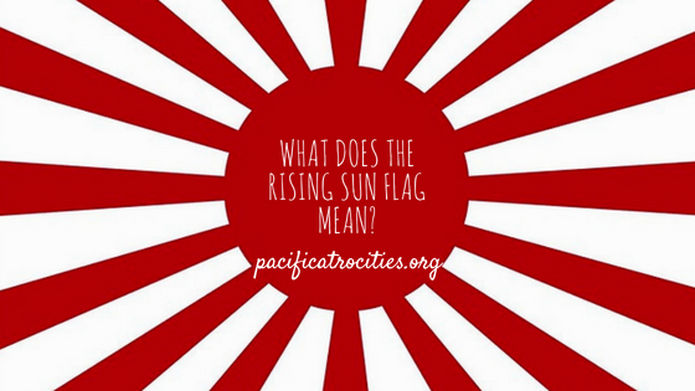 According to Toshimi Mizobuchi, who was an instructor for new recruits in Unit 731, the idea of Cherry Blossoms at Night was to use 20 of the 500 new troops who arrived in Harbin in July 1945 and ship a few of them to the seas off Southern California using a submarine, and then fly them in a plane carried on board of the submarine and contaminate San Diego with plague-infected fleas. The target date was to be September 22nd, 1945. 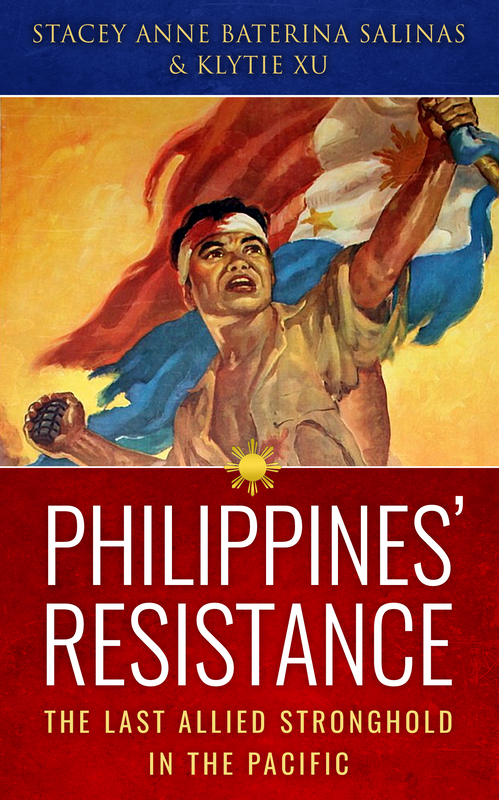 ​ ​This content is a supplementary resource guide to our ebook.